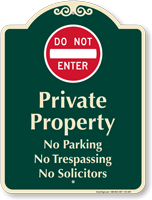 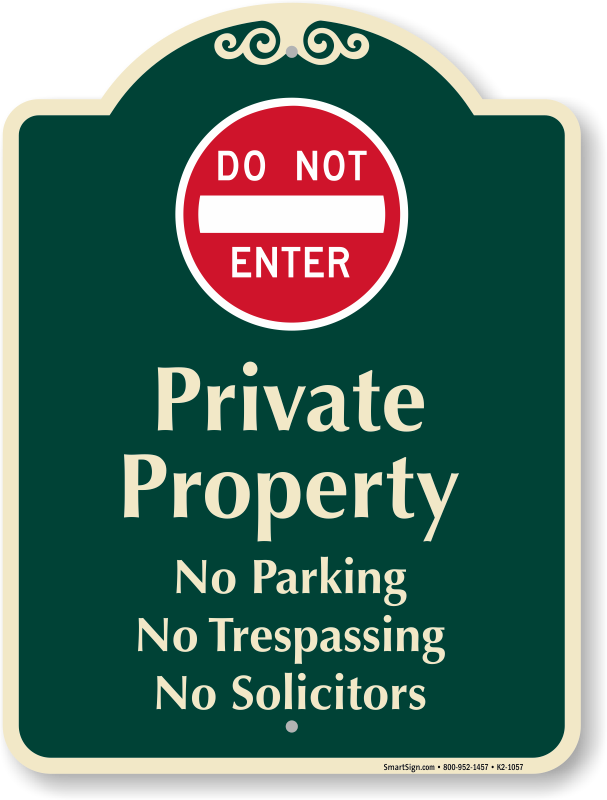 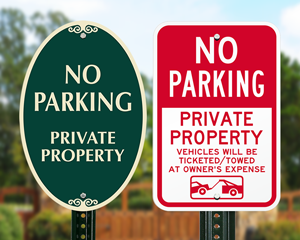 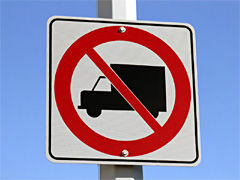 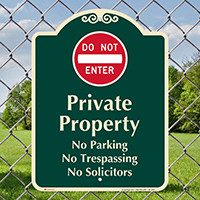 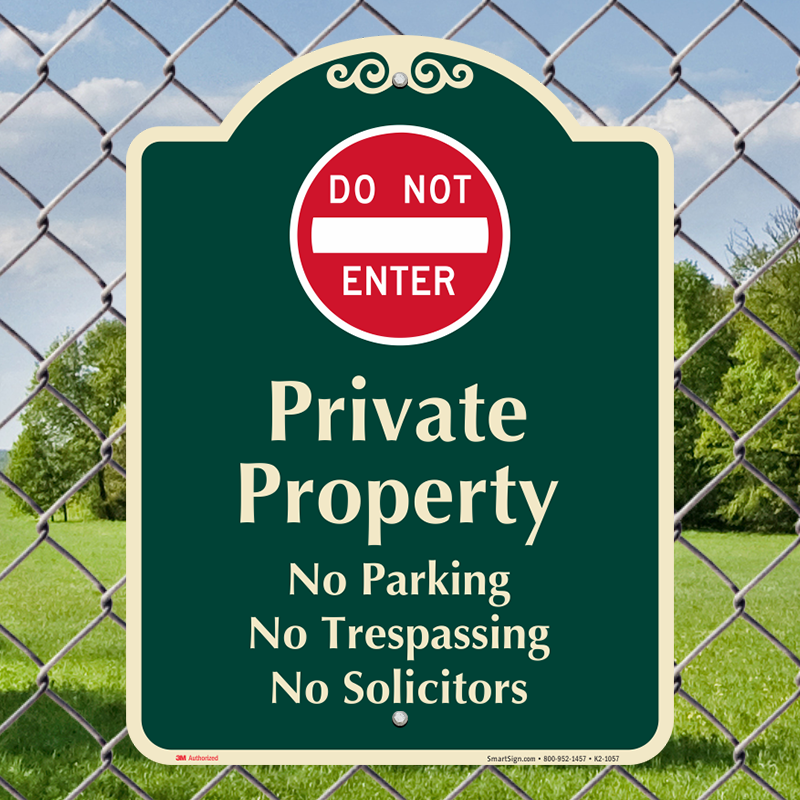 Use this sign with a Do Not Enter symbol to prevent drivers from trespassing or turning around using your private driveway. 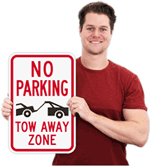 Easy to order, looks exactly as displayed online. 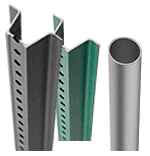 Good quality and gauge of material. 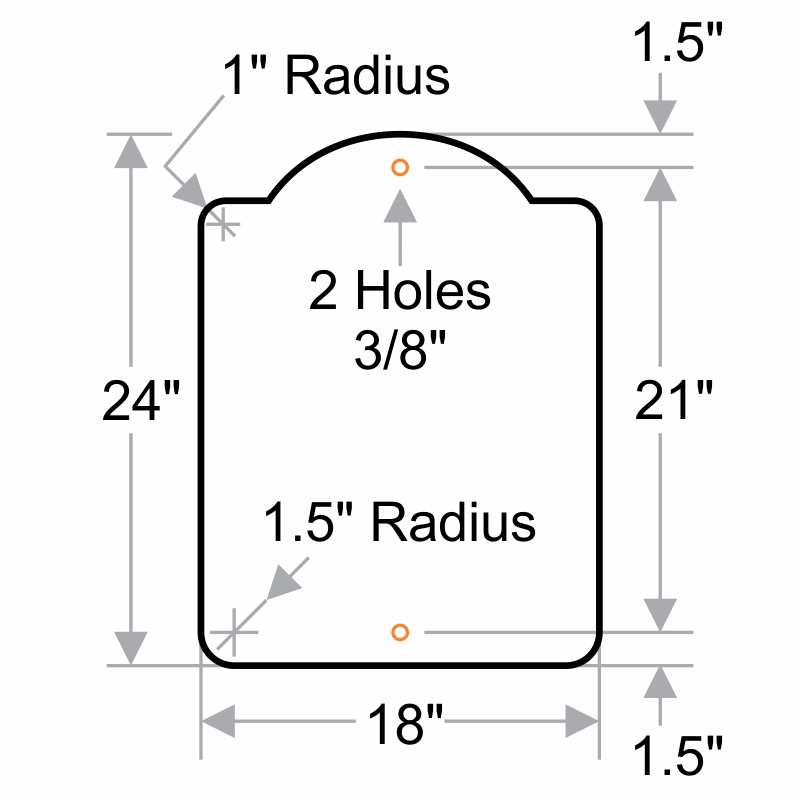 Would like to be able to order anti-theft mounting hardware. 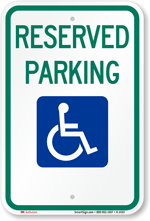 That is my next step.